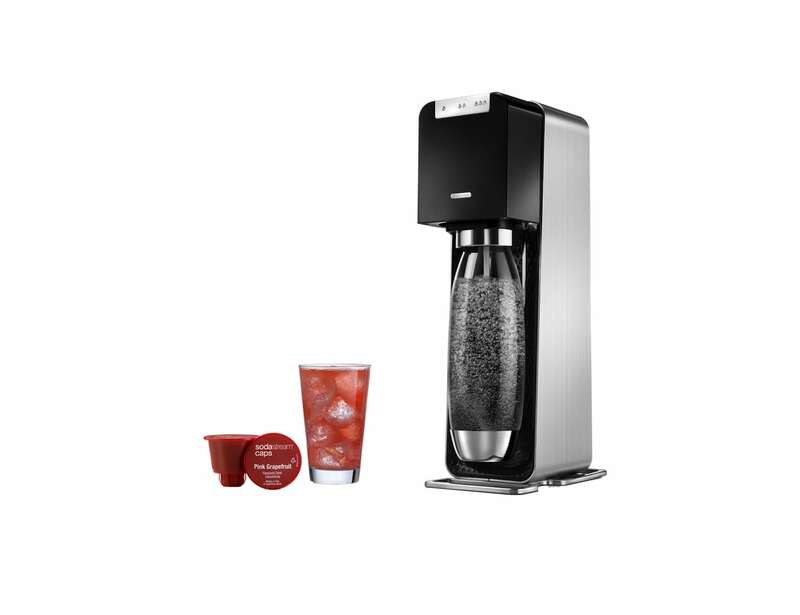 Enjoy your favorite beverage any time of day with the SodaStream Power Electric Sparkling Water Maker. It's an upgrade to boring old water. 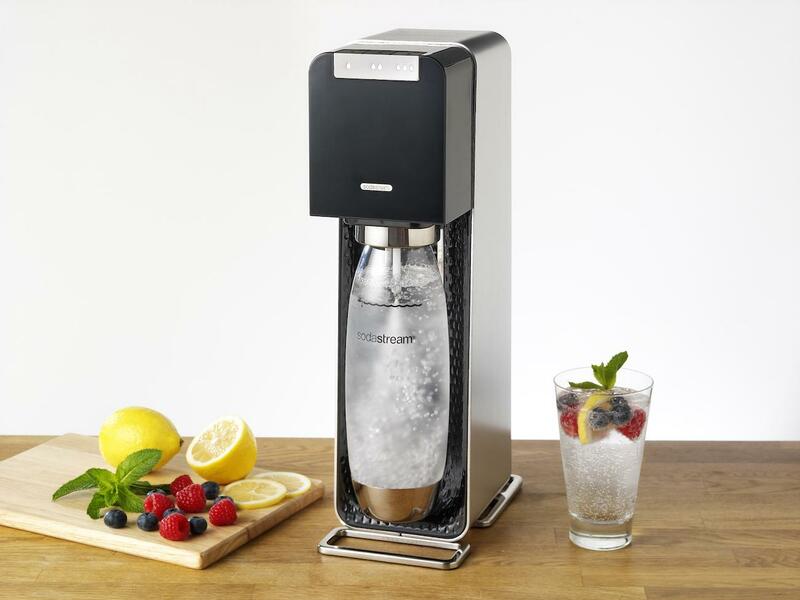 Enjoy your favorite beverage any time of day with the SodaStream Power Electric Sparkling Water Maker. 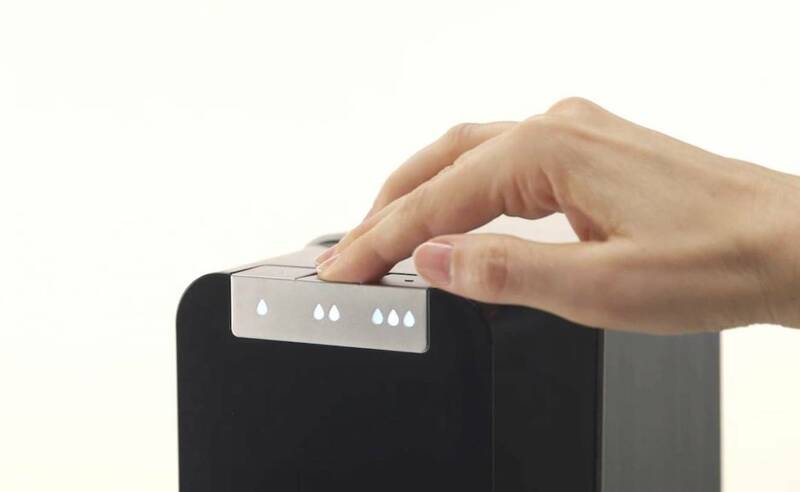 As an upgrade to boring old water, this machine produces ultra tasty bubbles quickly and easily. The SodaStream Power comes with everything you need. Simply add in the included CO2 cylinder and put the bottle in place. 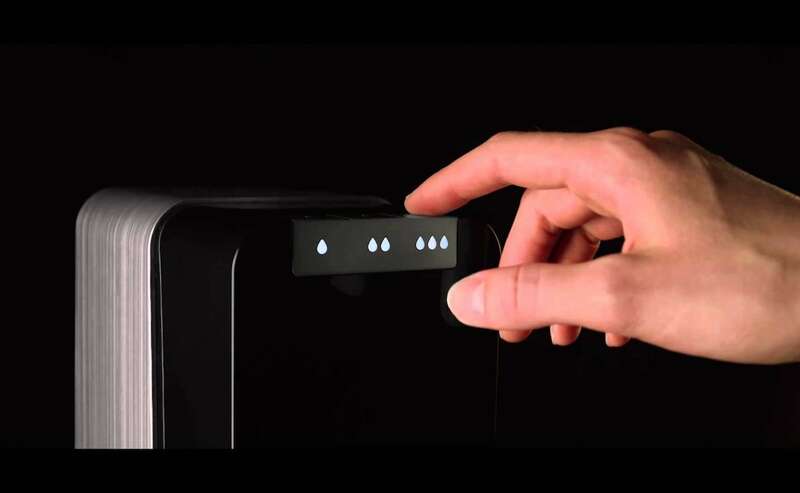 The intuitive buttons at the top make it easy to get the right amount of bubbles. 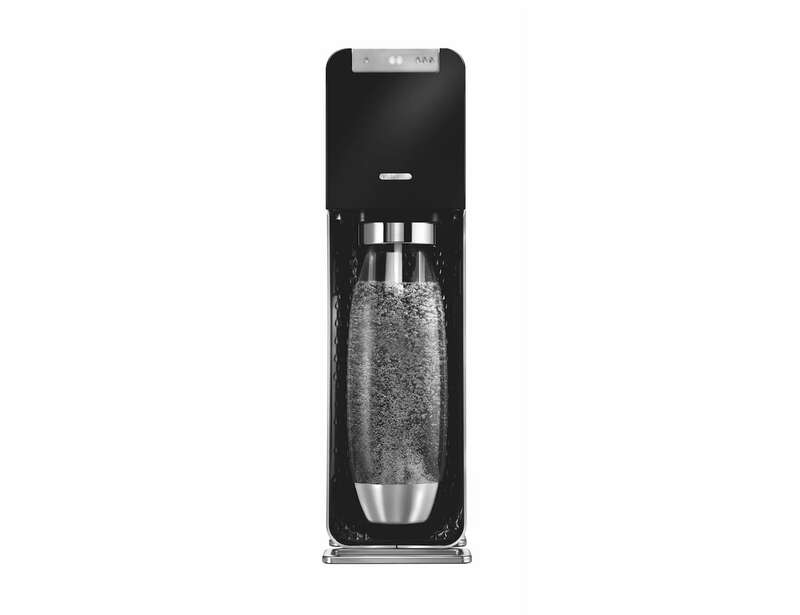 The SodaStream Power works with the 1L, 1L Source, and the 0.5L Source bottles from the SodaStream range. This means you can make quick bottles to take on the go or to share with the family. 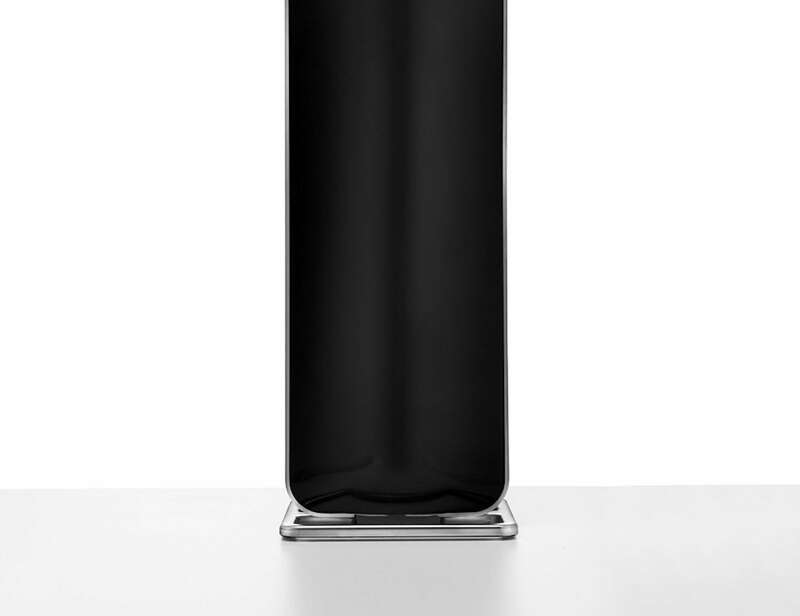 Finally, the SodaStream Power looks brilliant in any kitchen. 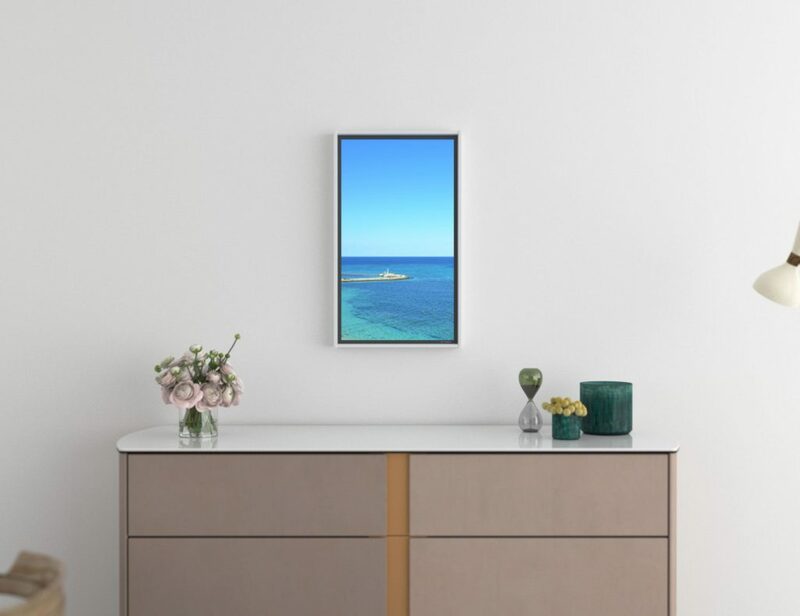 It uses black plastic and metal accents for a modern yet striking aesthetic.